A list of the top 10 bestselling Christmas songs. Christmas is finally here again. And, while it’s Christmas all year round here at Santa Radio, we definitely get more excited about it when November comes around! The smell of mulled wine is in the air, Christmas parties are being planned, and decorations are being taken out of their boxes. But, most of all, it’s time to start listening to Christmas music! While lots of websites and publications like to give their list of their top Christmas songs, we thought we’d aim for an objective list by looking at the best-selling Christmas songs of all time — all of which can be heard on our Christmas Radio (both on Android and iOS)! Keep reading for the full top-ten list. Some might surprise you! 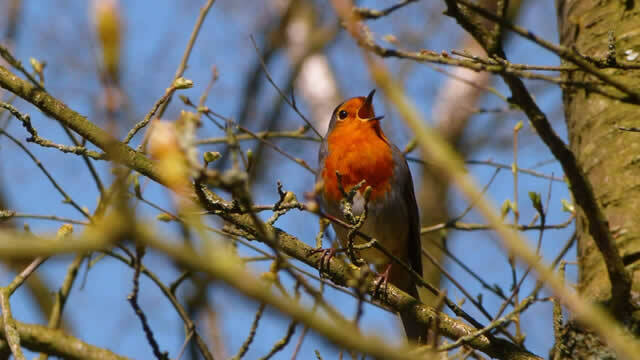 This Christmas ballad is an absolute classic and it has an interesting story, as its melody was taken from Soleado, a song composed in 1974 by Italian Composer Ciro Dammicco. The song was used in the Argentine film Nazareno Cruz y el lobo, but it’s Johnny Mathis’s version in his album Johnny Mathis Sings the Movie Greats that has stood the test of time. Kenny Rodgers, Il Divo, Charlotte Church, and Willie Nelson have all performed When a Child is Born, but the Johnny Mathis version is undoubtedly the most famous. When it came out in 1999, Cliff Richard’s Millennium Prayer took two things many of us knew well and combined them: the words of the Lord’s Prayer and the tune of Auld Lang Syne. The song was a huge hit in the UK, reaching Christmas Number One. It also reached #3 in Ireland’s charts, and #2 in New Zealand’s and Australia’s charts! The original song was written by composer Paul Field, but it was Cliff’s impassioned performance that really made it work! Cliff Richard also found huge success with another Christmas song: Mistletoe and Wine! Irving Berlin wrote White Christmas in 1940, but it was Bing Crosby’s version in 1941 that made history. The song has been covered by countless artists over the decades, but nothing compares to the legendary croon of Mr Crosby! It’s hard to think of a more nostalgic Christmas song! Band Aid 20 was the 2004 re-incarnation of the original 1984 Band Aid initiative (more on that later!) 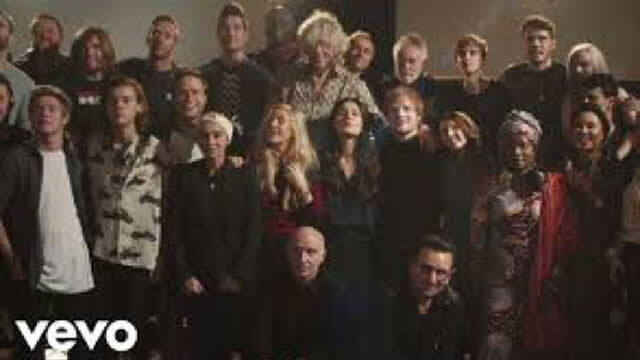 that pulled a huge number of big music stars together to cover the classic song Do They Know It’s Christmas? All of the profits from the song went to charity. 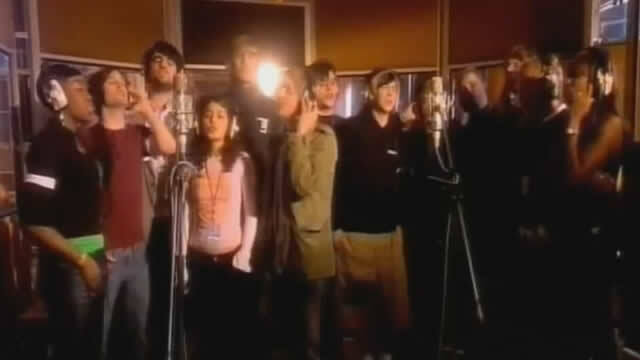 The whole Band Aid 20 project was organised by Bob Geldof and Midge Ure, and it boasted guest performances by Chris Martin, Bono, Paul McCartney, Thom York, Jonny Greenwood, Dido, Daniel Bedingfield, and Justin Hawkins. Slade’s Merry Christmas Everybody proved to be a much bigger success than they could have ever anticipated! Slade was known for harder rock hits, not jolly, charming Christmas tunes, but that’s what they gave us. The single wasn’t part of any of Slade’s albums and it was released in 1973. 39 years later, in 2012, the single had sold 1.21 million copies in the UK alone. It must be much higher now, in 2018! If you’re looking for a smoother, more stylish Christmas song, well Wham’s Last Christmas has you covered. Last Christmas was released in 1984. 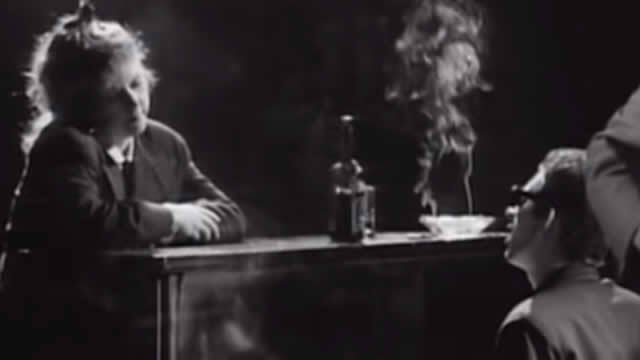 All of the royalties from the song were donated to help the Ethiopian famine at the time, which was a common trend with Christmas songs back then! What’s interesting is that Last Christmas has continued to perform well in subsequent Christmas charts. It reached #2 in 1985, #6 in 1986, #14 in 2007, #7 in 2016, and #2 in 2017. This song is the Christmas gift that keeps on giving! German disco-pop band Boney M covered Mary’s Boy Child in 1978, giving it a lot more rhythm and pizazz than the Harry Belafonte original. This is just a really fun cover, and it was such a fresh interpretation of the classic song that everyone immediately fell in love with it. And then we just never fell out of love with it. That’s why it earned its #2 spot! 1)Band Aid – Do They Know It’s Christmas? Of course Band Aid’s Do They know it’s Christmas is the best-selling Christmas song of all time! The song was performed by many of the biggest musicians of 1984, including Phil Collins, Siobhan Fahey, Boy George, everyone from Spandau Ballet, George Michael, Sting, John & Rodger Taylor, Paul Weller, and so many more! The song was produced by Bob Geldof and Midge Ure as a way to raise money to help with the Ethiopian famine. The song was an international hit, raising over $24 million worldwide in the first year alone. The single has continued to sell over the years, earning its place at the top of this list! That’s it for this top 10! Keep in mind that this is just the list of the top 10 bestselling Christmas songs. It’s not the quintessential best Christmas songs! That list would change for every single person as we all have out our preferences. As such, make sure you request a Christmas song here at Santa Radio so that everyone else can hear your top Christmassy tunes!